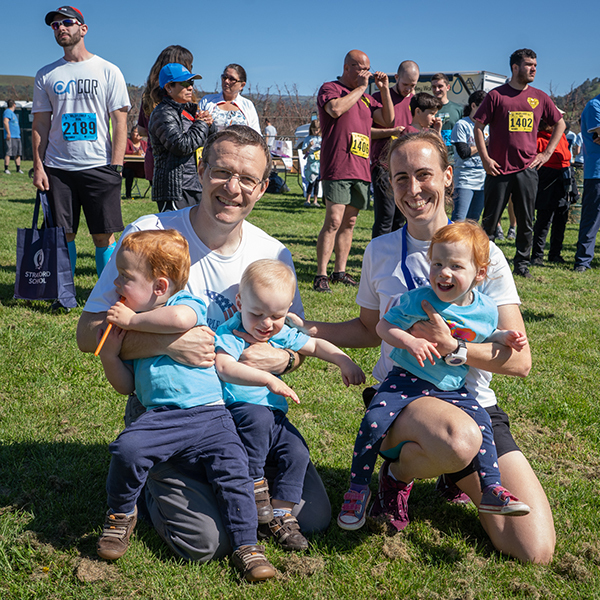 Thank you for a fabulous event! 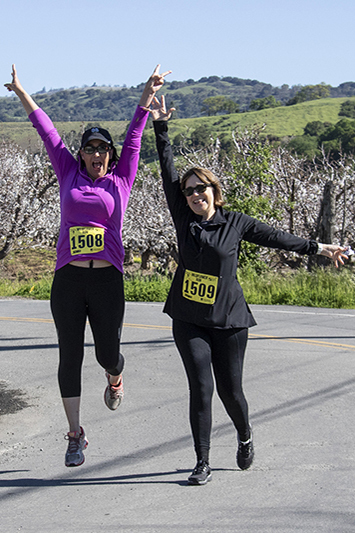 Save the date and come run with us again: March 29, 2020! 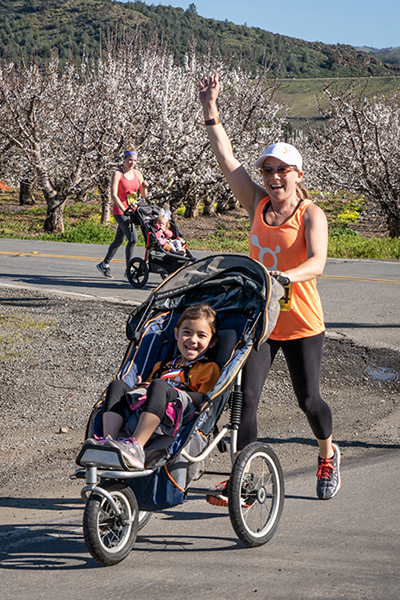 Every runner receives a complimentary Jamba Juice smoothie! 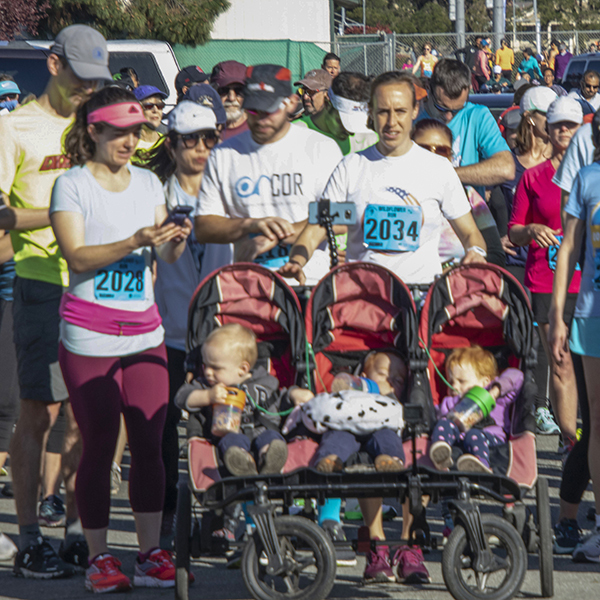 5K Stroller babies receive a bonus baby-tee! We are a non-profit, volunteer-run event. 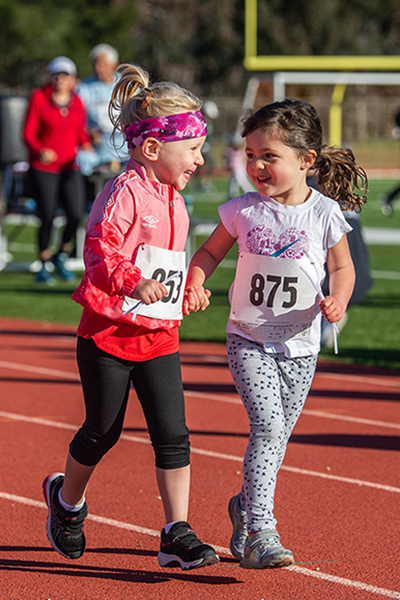 All proceeds provide funding for education and equity for women and girls. 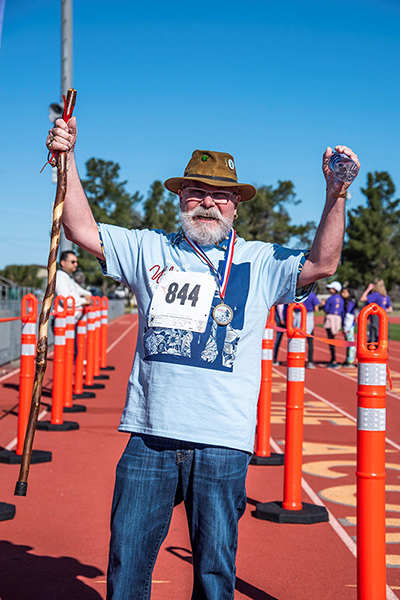 We appreciate the generosity of the many local businesses who provide cash or in-kind support of the Wildflower Run. We are a non-profit, all volunteer event. All proceeds go to local community grants, scholarships, leadership programs, and further programs that support equity for women and girls. It is not too late to become a sponsor... see details. 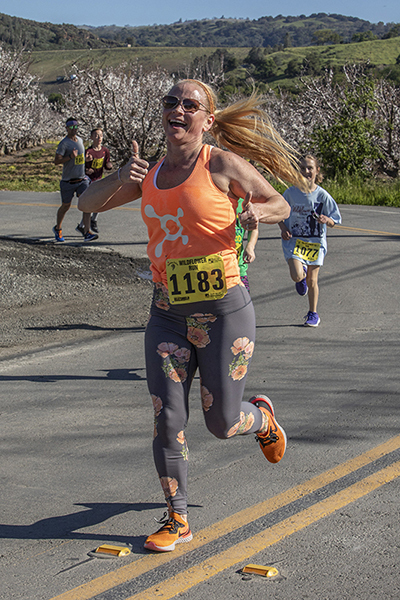 2019 Guinness World Record set by Ann Marie Cody in the Wildflower 10k! 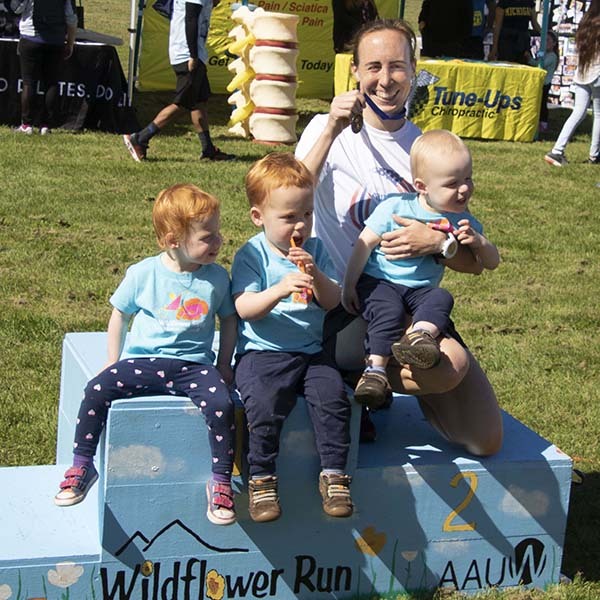 “With its flat, USATF certified course, the Wildflower 10k is the perfect place to get that PR! 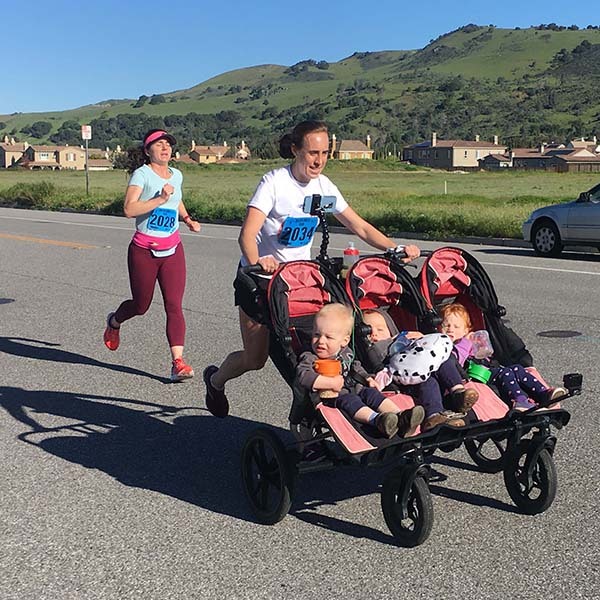 I shaved nearly 2 minutes off mine… with a triple stroller,” Cody said later. 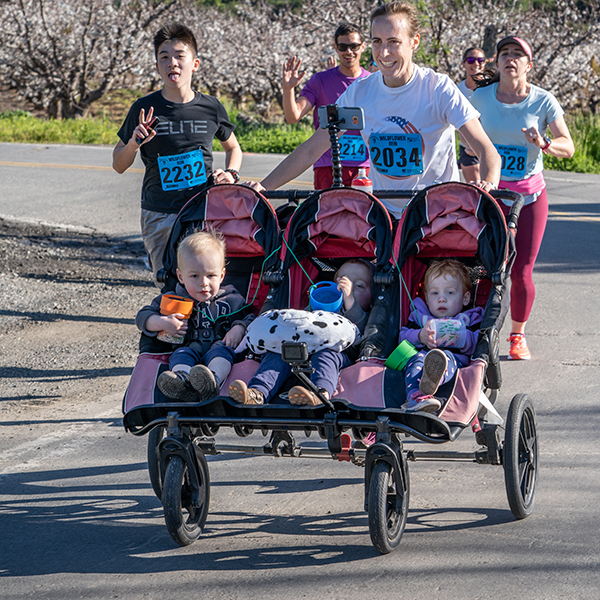 2019 Wildflower Run photos are available for free download here. Enjoy! 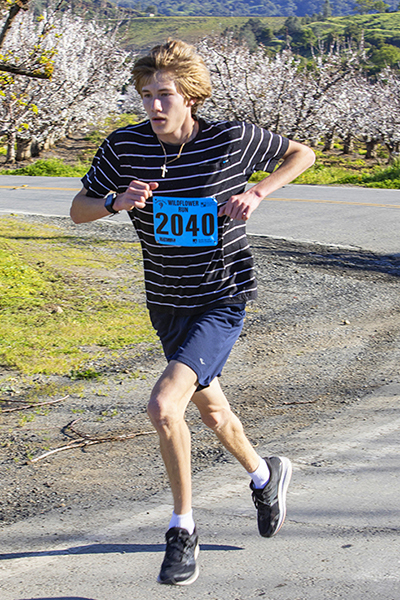 All photos are free and downloadable for your use (thanks to the time and talent of the Morgan Hill Photography Club).